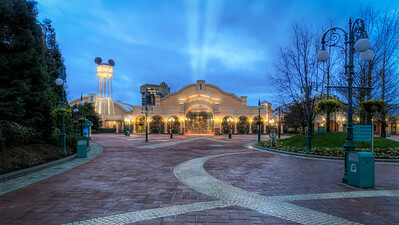 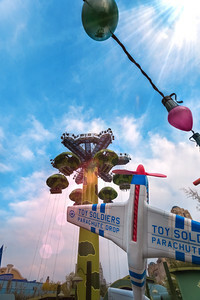 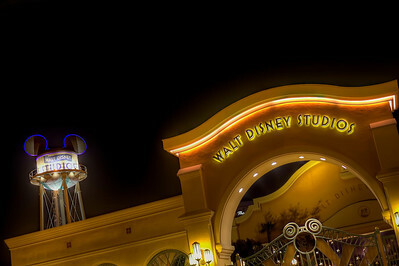 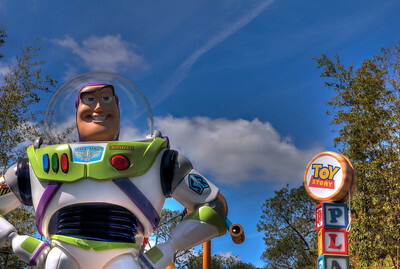 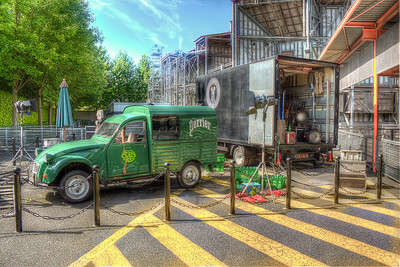 Discover the Walt Disney Studios, the second park of Disneyland Paris. 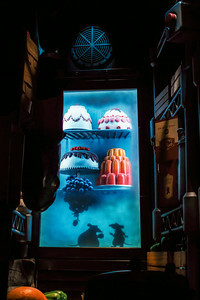 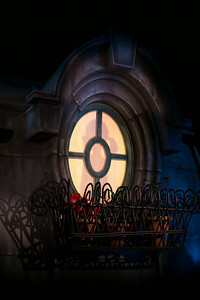 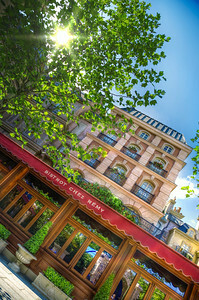 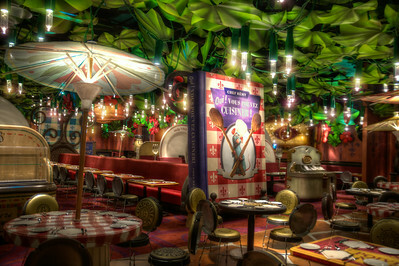 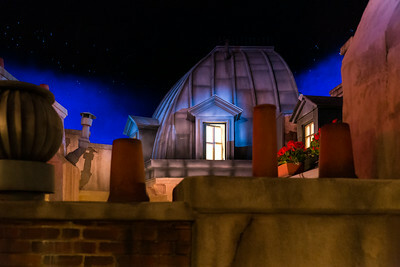 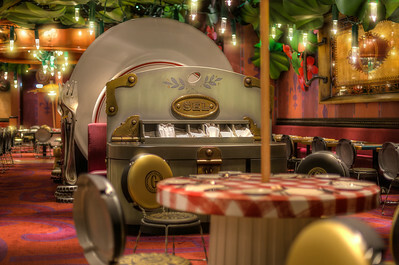 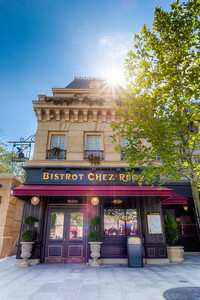 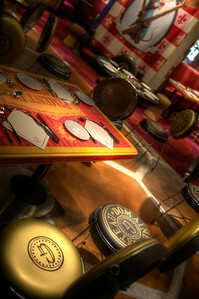 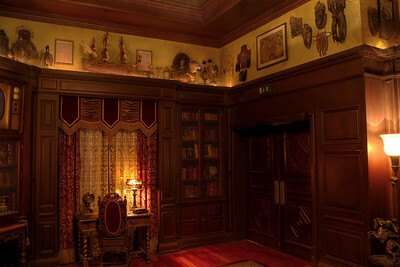 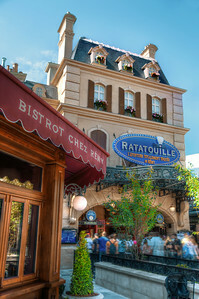 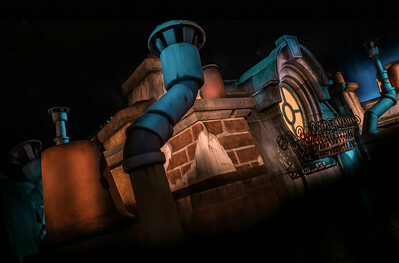 And here is a first shot of Ratatouille, the new attraction of the Walt Disney Studios, where we can meet Remy. 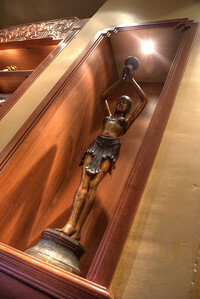 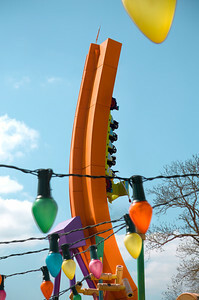 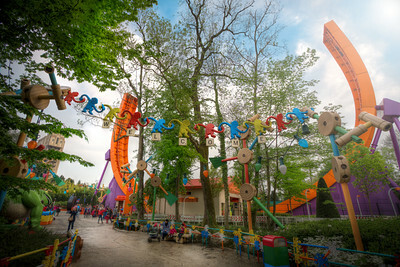 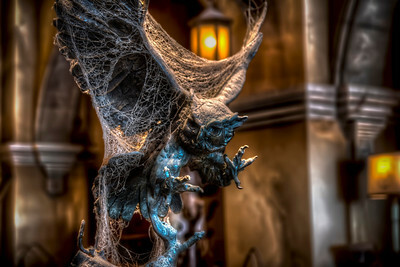 Did you know that there is not only in DisneylandLand park where a Dragon could be hidden? 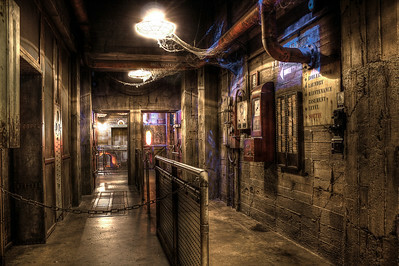 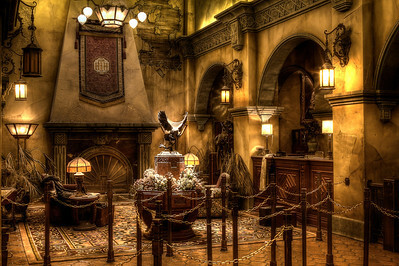 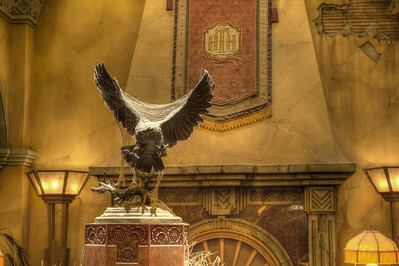 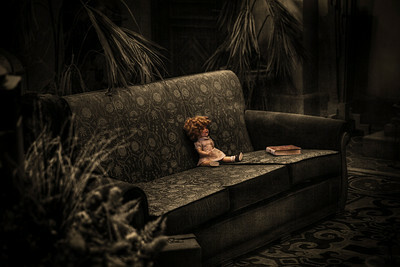 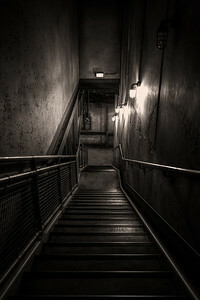 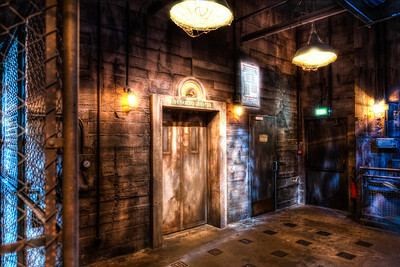 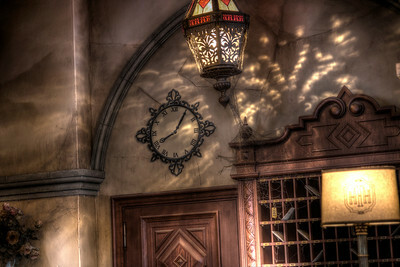 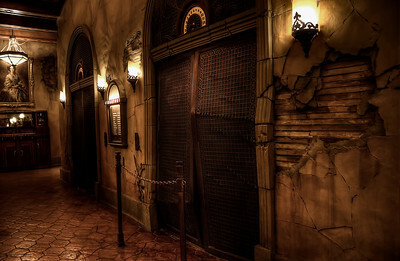 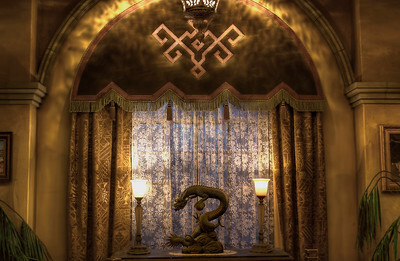 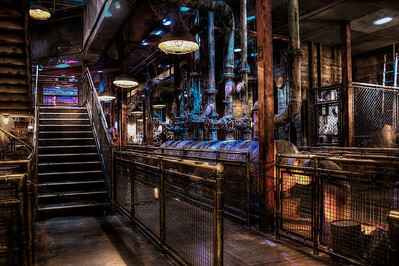 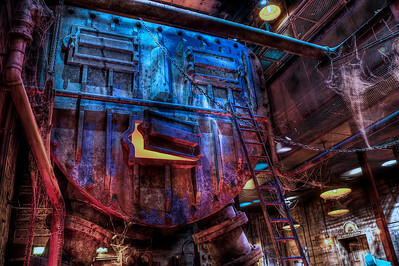 In Walt Disney Studio park, in a derelict neighborhood of London lives a powerful dragon hidden in the underground... 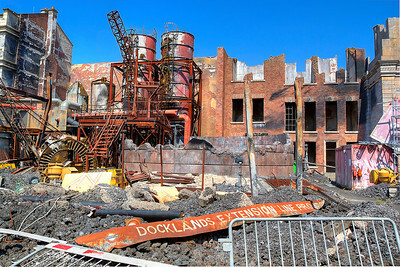 This place is rebuilt from the movie "Reign of Fire" directed by Rob Bowman in 2002. 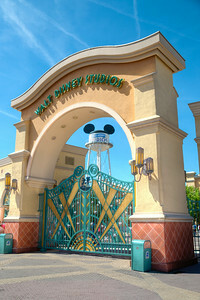 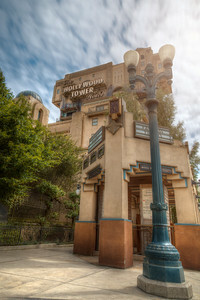 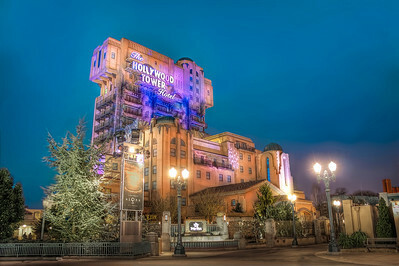 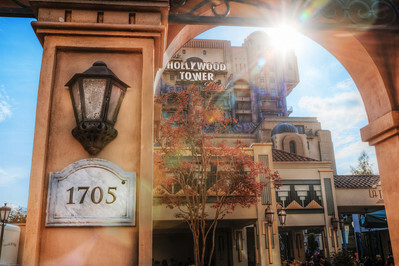 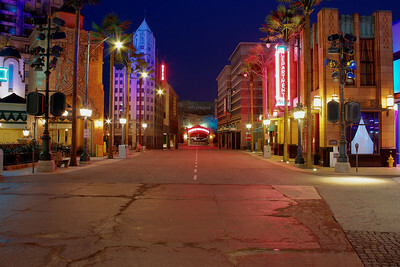 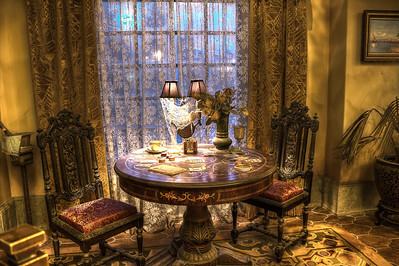 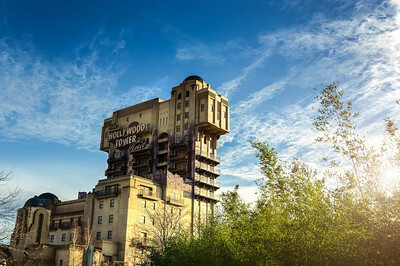 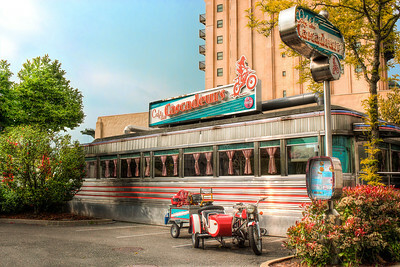 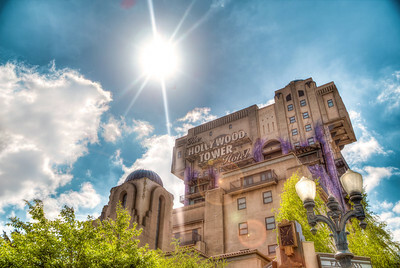 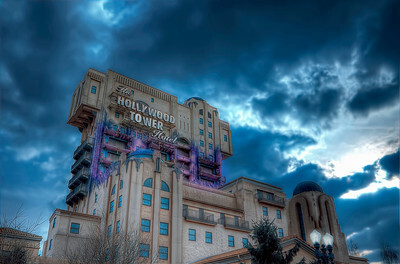 Immersing the Guest in the film conception universe, the Walt Disney Studios is made to take us back to the golden age of the Hollywood studios.